Cannibalism in the news: What does human flesh taste like? 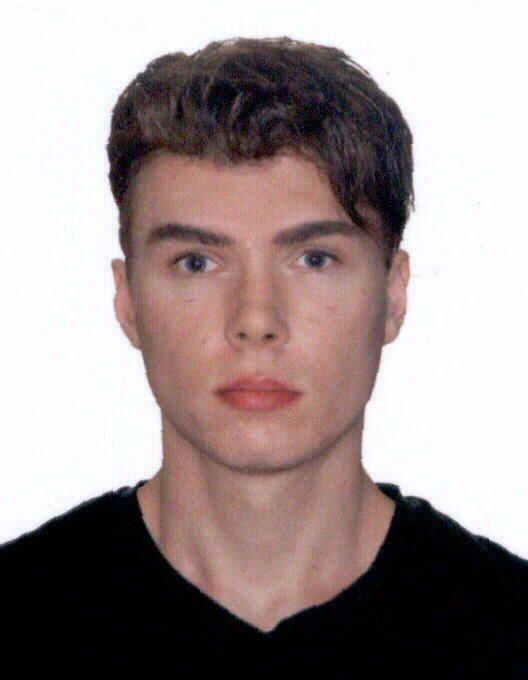 Police in Berlin apprehended Luka Rocco Magnotta, the Canadian man accused of killing and dismembering a Chinese student. According to some reports, Magnotta ate part of his victim’s body. In the last two weeks cannibalism incidents have been reported in Florida, Maryland, and Sweden. What does human flesh taste like? There are reasons to question Seabrook’s account. He traveled to West Africa to get the inside scoop on cannibalism from the Guero people, but he later confessed that the distrustful tribesmen never allowed him to partake in their traditions. In his autobiography, Seabrook claims to have obtained the body of a recently deceased hospital patient in France and then cooked it on a spit. His description of man-eating in Jungle Ways came not from his experiences in West Africa, he said, but in Paris. Despite this credibility issue, Seabrook’s description remains the most useful. Many commentaries on the taste of human flesh come from madmen—serial killer Karl Denke, for example, or the German murderer Armin Meiwes—and are therefore patently unreliable. Most of the others are vague and contradictory. Most consistent is the unsurprising fact that young children are more tender than adults, because of the development of collagen that advances with age. Some have suggested that human infant meat is so tender that it resembles fish in texture. Beyond that, cannibals have told anthropologists that human meat is sweet, bitter, tender, tough, and fatty. The variation may result from disparate styles of cookery. Many tribes eat the meat of deceased humans only after it has rotted slightly. Roasting and stewing seem to predominate, with many tribes throwing in hot peppers or other seasonings. The Azande people of Central Africa reportedly used to skim the fat off the top of a human stew for later use as a seasoning or torch fuel. Cannibals in the South Pacific wrapped human cuts in leaves and cooked them in a pit. Sumatran cannibals once served criminals with salt and lemon.